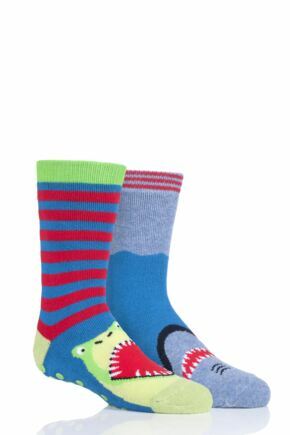 Kids' socks at SockShop. 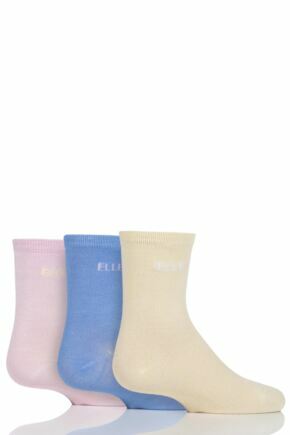 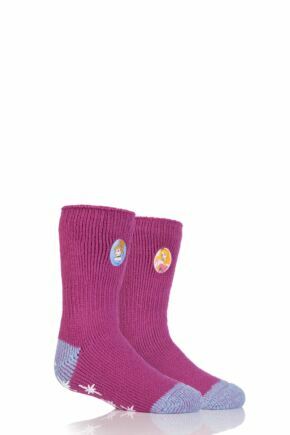 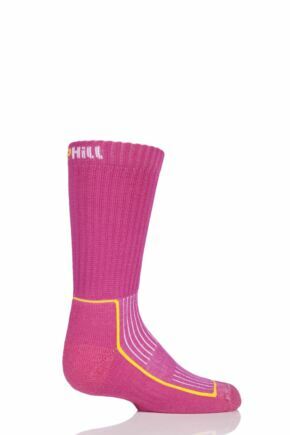 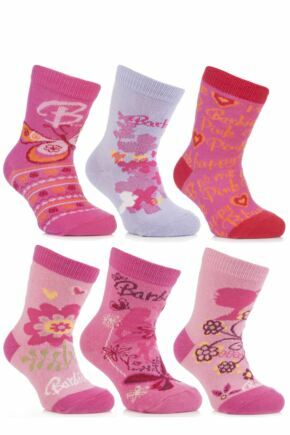 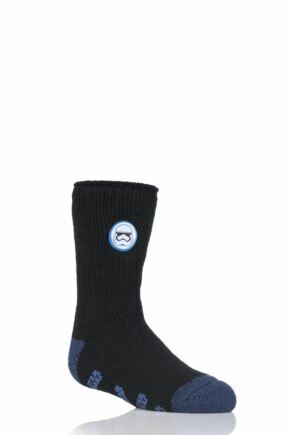 Take a look at our entire range of kids' socks below. 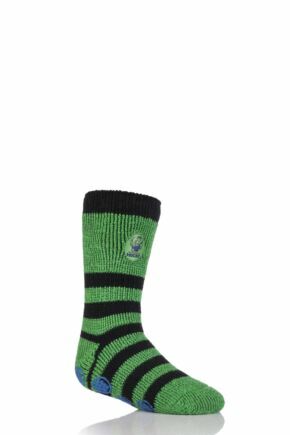 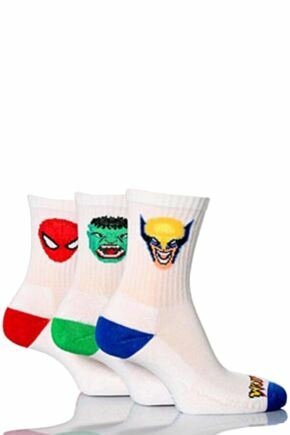 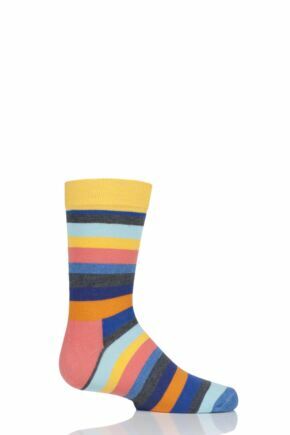 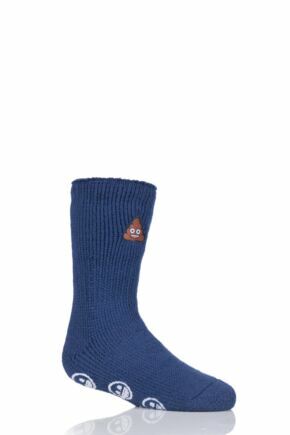 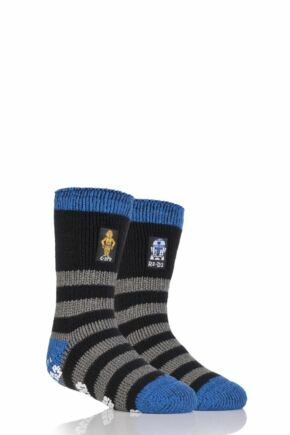 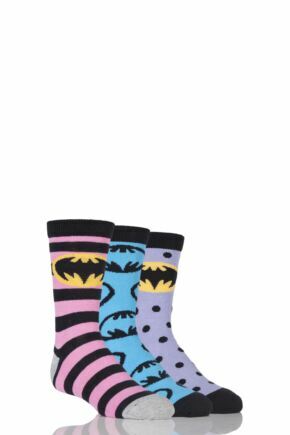 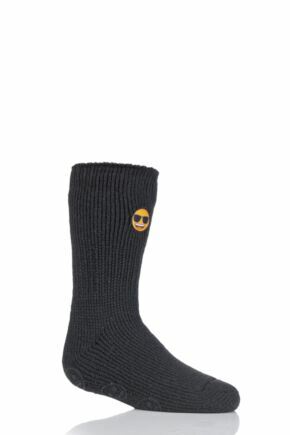 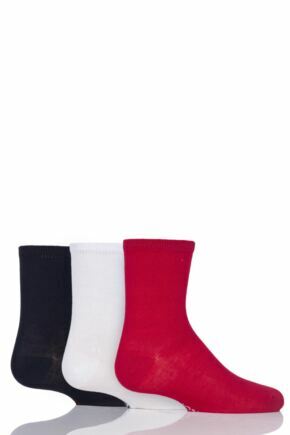 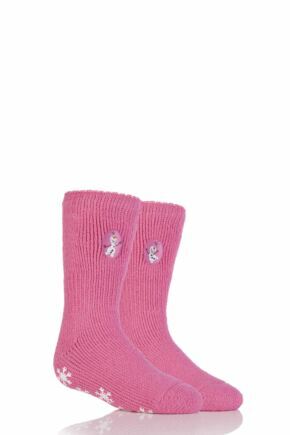 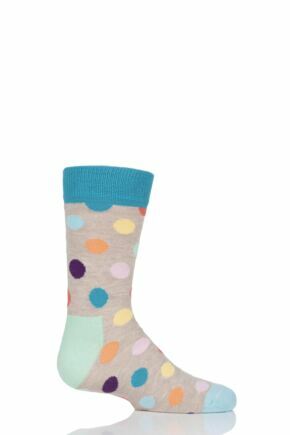 Stock up your childrens' sock drawers here with our massive selection of thermal socks, slipper socks, plain socks, cotton socks, cartoon socks and novelty socks for kids, including specialist styles for walking, football, sports and more.